Perry Sofa set with narrow arms is a perfect space saver piece with beautiful pattern on the arms and back of the sofa. 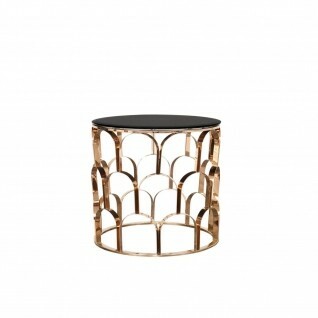 It features acrylic legs for a stylish look. The sofa set includes the accent pillows with each piece. The Perry sofa set is upholstered in the velvet fabric with matching piping details. Available in two colors in stock. Overall W: 92" D: 35" H: 29.5"
Seat W: 75" D: 22" H: 19"
Overall W: 66" D: 35" H: 29.5"
Seat W: 51" D: 22" H: 19"
Overall W: 36" D: 35" H: 29.5"
Seat W: 23" D: 22" H: 19"